Fabozzi & Miller, APC is a team of five experienced attorneys, three seasoned paralegals and several support staff members. The firm was established in 2000, when Founding Partner Dennis F. Fabozzi moved his Orange County practice to Temecula, California. Managing Partner Edward J. Miller has been with the firm since 2003. In addition to their dedication to the practice of law, the firm’s attorneys and staff are members of various charitable organizations that promote community, economic stability, and social well-being. 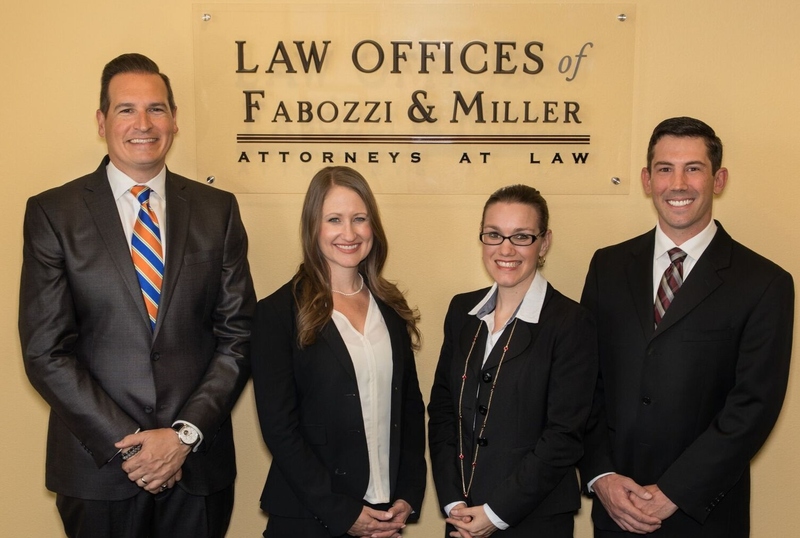 The attorneys at Fabozzi & Miller, APC have received numerous awards and recognitions for their professional accomplishments, volunteer activities and contributions to the community.